Right now on Amazon.com you can find Little Golden Books on sale for up to 50% off. I even found some over 50% off! The Flower Power! 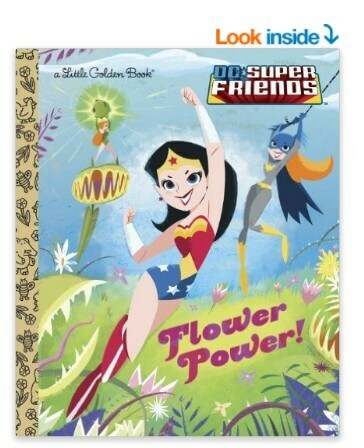 (DC Super Friends) (Little Golden Book) is on sale for $2.35 at Amazon right now. That's 53% off the list price of $4.99!